While doing some work related test, I’ve found out a site that can test the page speed load on our website. 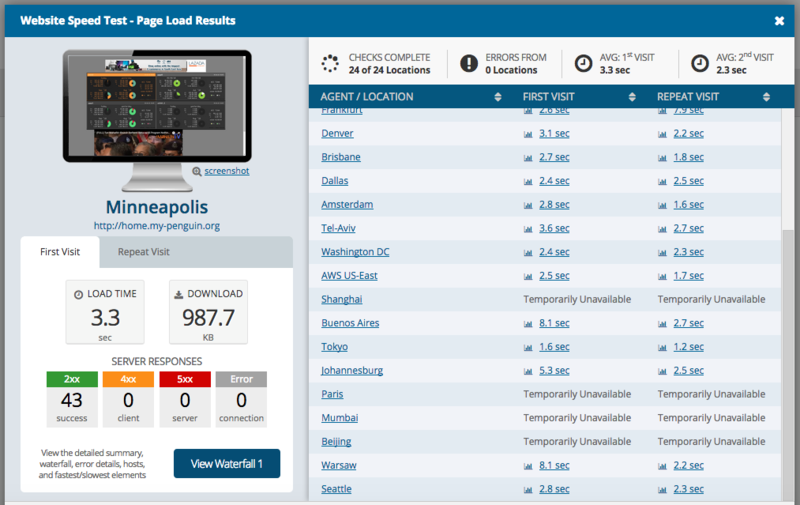 We can test the speed of our website load from 24 pre-defined locations. 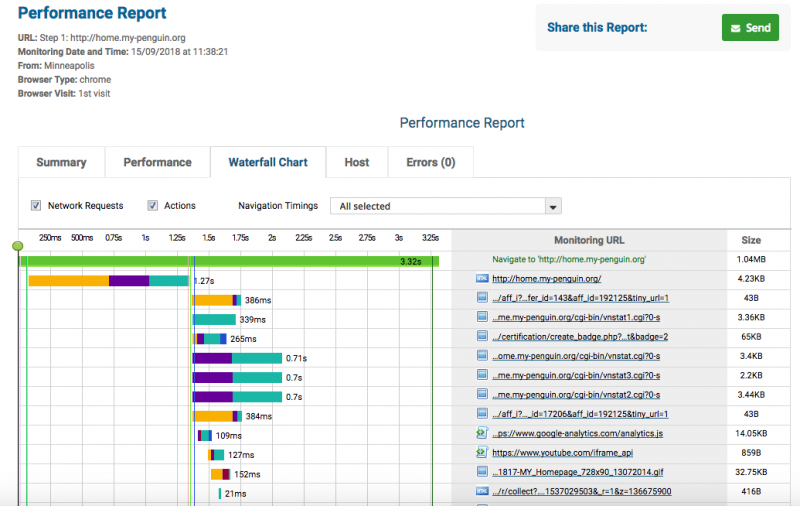 There are also waterfall view on the performance report of our website. Still evaluating this website for information gathering.